Attorney-at-law Marika Oksaar specializes in dispute resolution and insurance law. She has a solid background in the field of insurance, and in addition to legal studies she has obtained a higher education degree in applied architecture which gives her the advantage to advise clients in the construction and planning field combining the expert knowledge of different domains. As an experienced attorney Marika has a practical, not solely a theoretical approach to problem solving. Marika started working as a lawyer in 2003 in one of Estonia's largest insurance companies Seesam Rahvusvaheline Kindlustuse AS (nowadays Seesam Insurance AS), where her main tasks included the preparation of standard terms, advising in matters of claims handling process and litigation representation. In 2006, Marika started workng in one of the largest law offices in the Baltic region Sorainen, and in 2007, she became a member of the Estonian Bar Association. She has represented clients in a wide variety of cases (in disputes related to law of obligations, property law and corporate law), as well as in extrajudicial disputes (preparing complaints and claims, compromise negotiations). 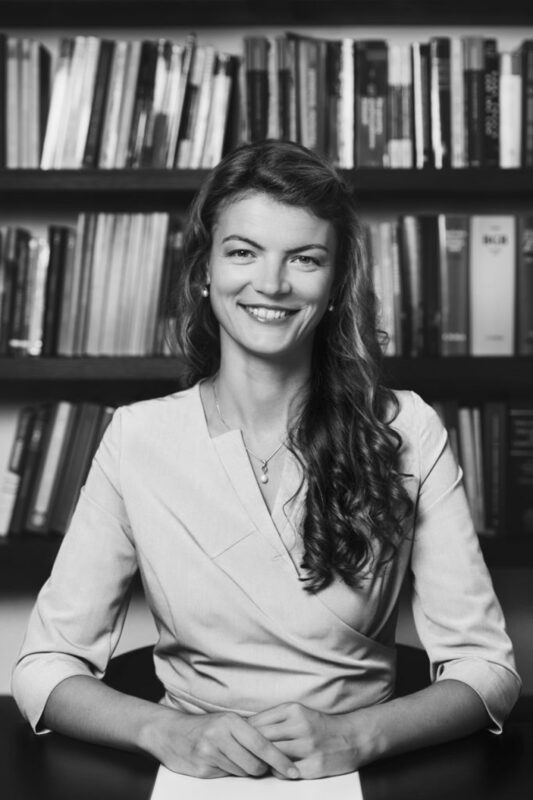 Marika also has extensive experience in advising clients in the matters of insurance law (insurance companies cross-border mergers, questions concerning regulation of insurance activities and insurance mediation). As a highly appreciated legal adviser in the field of insurance law Marika has been recommended by the international publication Best Lawyers giving reviews of legal markets. In 2014, the Best Lawyers gave Marika the title of the "Lawyer of the Year" in Estonia in the field of insurance law. In addition to studying law, Marika also obtained higher education in the technical field – in 2016, she acquired a diploma in applied architecture from the TKK University of Applied Sciences. Marika therefore has a sharp mind for solving technical problems, as well as a deeper understanding of the planning, design and construction process.